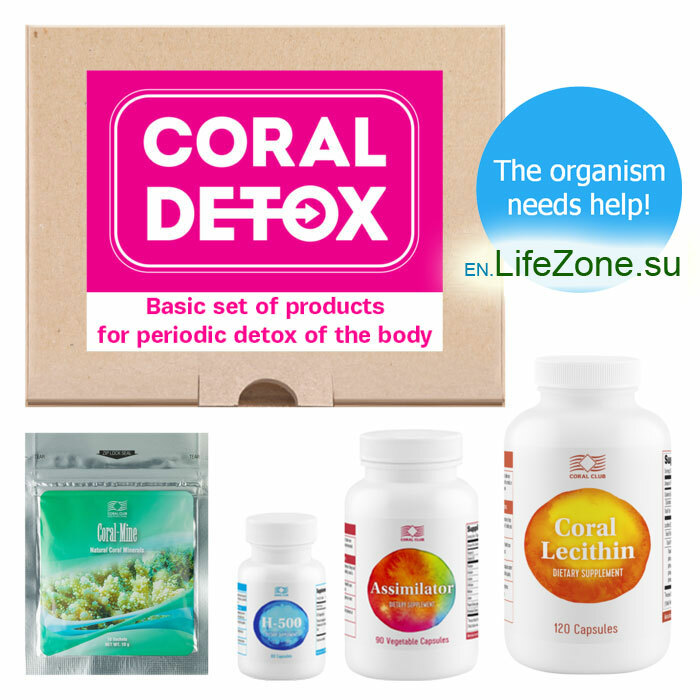 The Coral Detox Program: basic set of products for periodic detox of the body | Health. Beauty. Success. A person is a living system. The internal environment of the human organism is blood, lymph and tissue fluid, which is directly responsible for delivering nutrients (protein, fat, carbohydrates) to each cell of the human body and for removing byproducts (endotoxins). 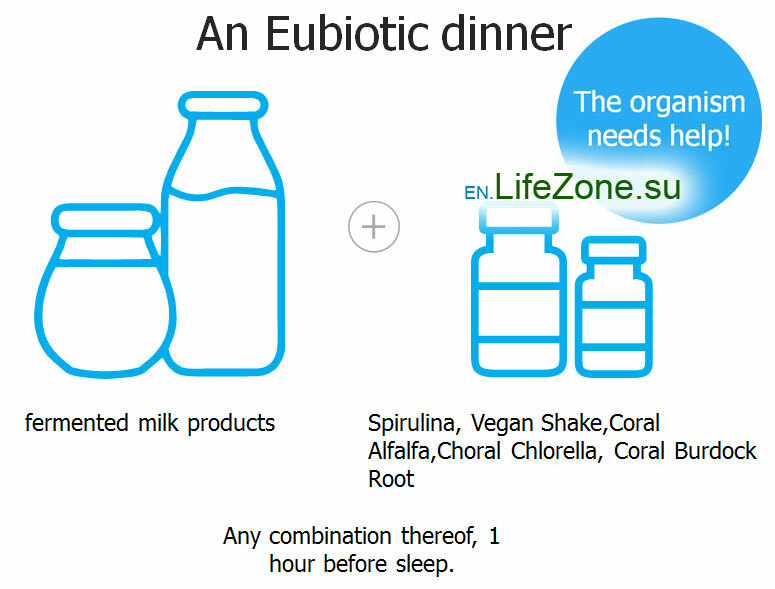 At the same time, our organism is affected by external ecological factors. Exotoxins enter our body through our skin, mucous membranes, respiratory pathways and with food. Toxins are, in effect, poison, that either enters the body from the external environment, or is created inside the body. 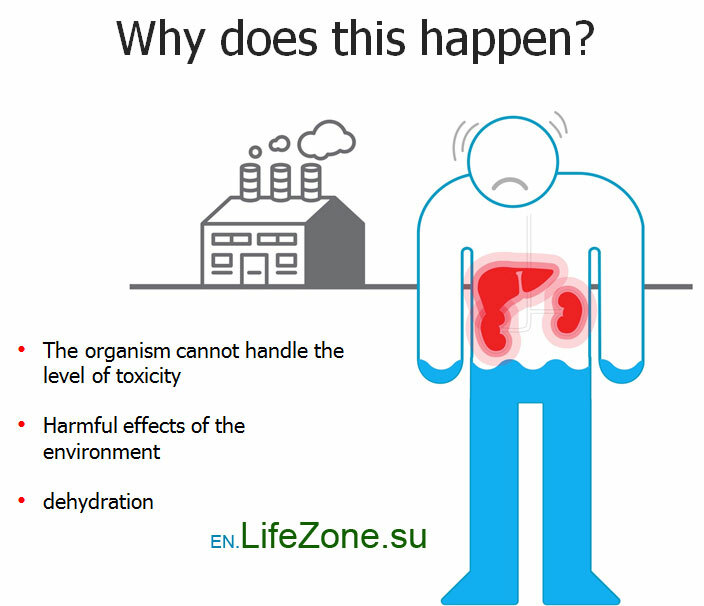 Exotoxins – harmful elements of chemical and organic origin, that enter the body from the outside via polluted air and water, poor quality food, alcohol, cigarettes etc. Most common sources are through food poisoning: toxins from bacteria, nitrates, nitrites, heavy metals etc. ); breathing polluted air (for example in large industrial cities, at a workplace with hazardous materials, living in a geographical area that has an ecologically poor living environment, smoking, inhaling fumes from household cleaning products etc. ); alcohol and drug consumption. 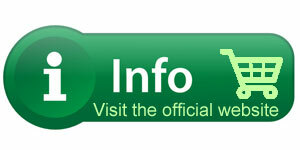 Endotoxins – harmful elements that are formed inside the body through natural processes. The creation of toxins and slags happens continuously and is not manifested in everyday life. 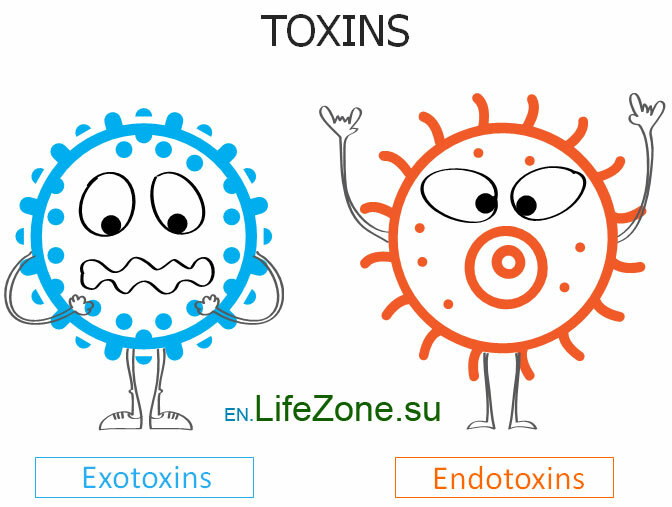 In time, endotoxins accumulate in the body and this causes various health problems: urinary tract infections, respiratory complications, cardiovascular and auto-immune deceases, obesity, allergies. 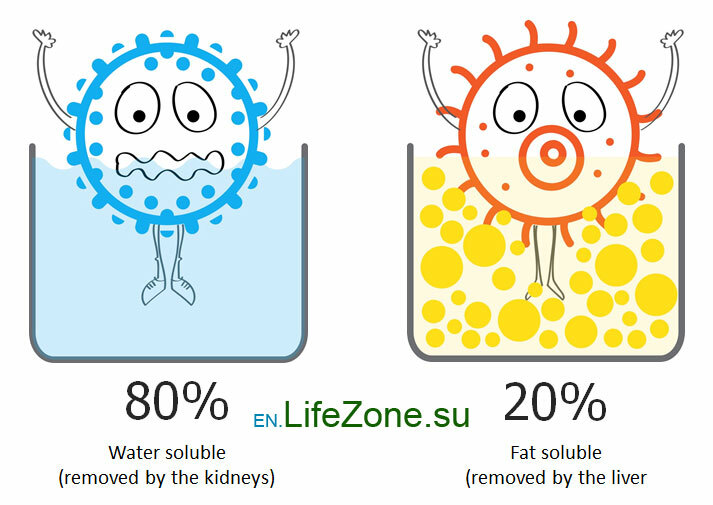 It is important to understand that 80% of toxins are water soluble (can be dissolved in water), but 20% are fat soluble (can be dissolved in fat). The kidneys are primarily responsible for the process of removing water soluble toxins. The liver is responsible for the process of removing fat soluble toxins. 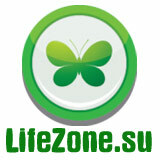 The liver is the main organ for detoxification and “filters” blood of slags and toxins. What happens if these organs are overloaded and can’t keep up with the level of toxicity in the body? Bones, muscles, ligaments (excess salt deposits, arthritis, arthrosis). First of all, fat soluble toxins are accumulated when the liver is not functioning normally. Liver dysfunction prevents the toxins from being removed from the body in a timely manner. The same goes for kidney dysfunction and water soluble toxins. Secondly, various ecological factors play a role in the development of toxins. Thirdly, dehydration leads to accumulation of toxins. Unfortunately, too many people are not used to the regular consumption of clean and healthy water. It is important to consume enough high-quality water so that toxins can be flushed out of the body with urine and sweat. We need to help our bodies by creating the right environment so that the toxins that enter our bodies can be flushed out. In other words, we need to work on our endoecology. 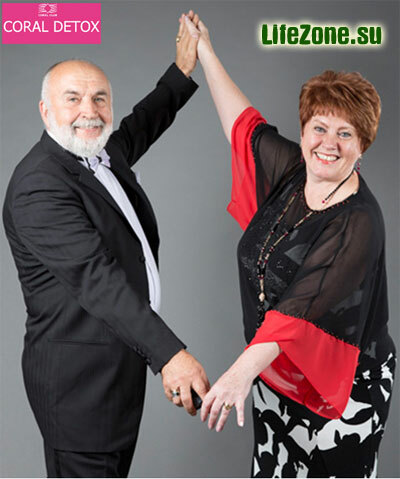 The next stage introduces aches and pain in the body and joints that are not remedied by pain killers. Coughing, lachrymation, chronic runny nose, skin rashes (psoriasis, eczema, hives), itchiness. Kidney stone disease, urinary tract issues, myoma, adenoma, cysts, papillomas, polyps, thrombophlebitis. Various diseases of the connective tissues. For example, arteries, veins, lymphatic vessels. The central and peripheral nervous systems are affected. This can lead to paralysis, multiple sclerosis, Ankylosing spondylitis (previously known as Bekhterev’s disease and Marie-Strümpell disease) and Parkinson’s. The final stage of toxificaton of the body is accompanied by irreversible deseases related to degradation of cells and other tissues. We cannont completely avoid toxins, but we can try to reduce the amount of toxins that enters our body. 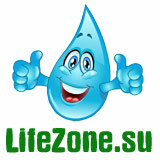 Live in a clean environment, eat well and drink high-quality water. The most important thing is to help our body to flush byproducts (endotoxins) and exotoxins, which lead to various health issues. Vladimir Matveevich Podhomutnikov: Doctor of medicine, honoured doctor by the Russian Federation, professor. 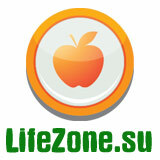 Olga, Valentinovna Podhomutnikova: Candidate of sciences in medicine, Docent. Coral Club Gold Executives, creators of a unique Coral Detox program, which is based on their scientific knowledge and experience with Coral Club products. The Coral Detox program is designed to help the body remove accumulated toxins and to help the recovery of the body’s regulatory mechanisms. 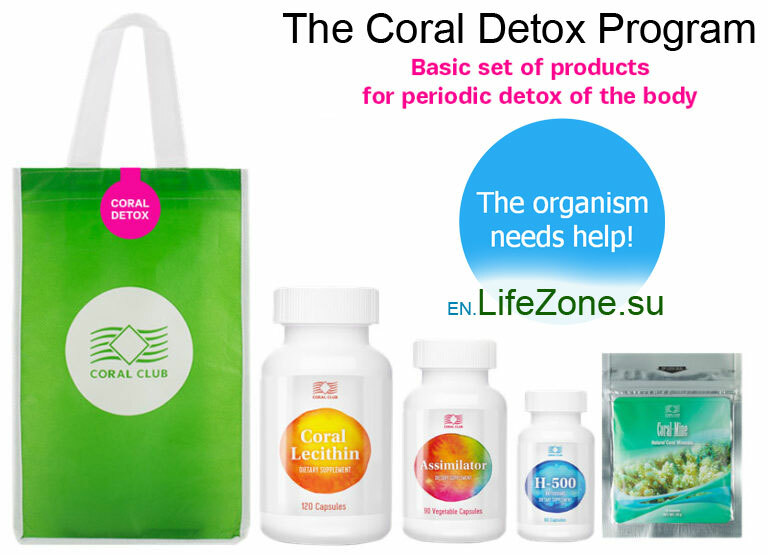 The Coral Detox program – a basis set of products that are designed to effectively detoxify the body. The program activates the body’s natural detoxification process and creates the proper conditions of the body’s regulatory mechanisms. 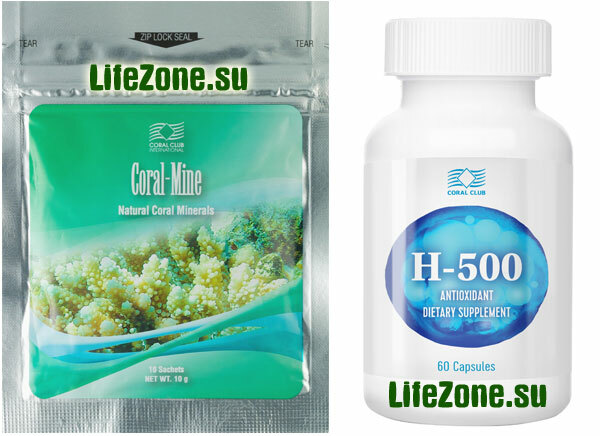 It is proven that water enriched with H-500 and Coral-Mine helps to flush up to 90% of water soluble toxins and reduces degradation of bone tissues. Assimilator (contains digestive enzymes) and the versatile supplement Coral Lecithin are used to flush fat soluble toxins from the body. Assimilator is a complex of plant-based enzymes along with vitamins A and D. It improves digestion and reduces toxin creation. 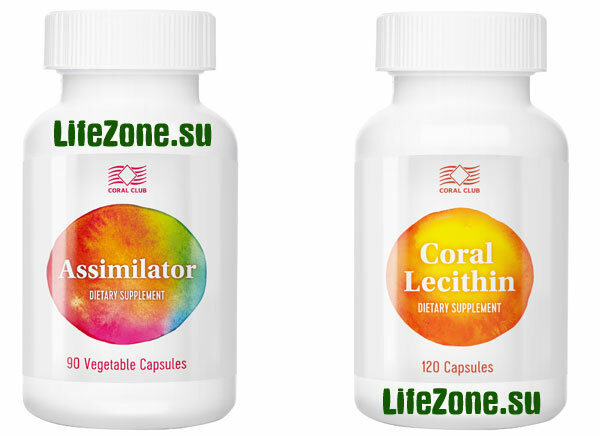 Coral Lecithin protects cell membranes from toxin damage, helps to effectively neutralize and flush toxins from the body. Helps to effectively neutralize and flush toxins from the body. An important part of the Coral Detox Program is consumption of dietary fiber with healthy bacteria. 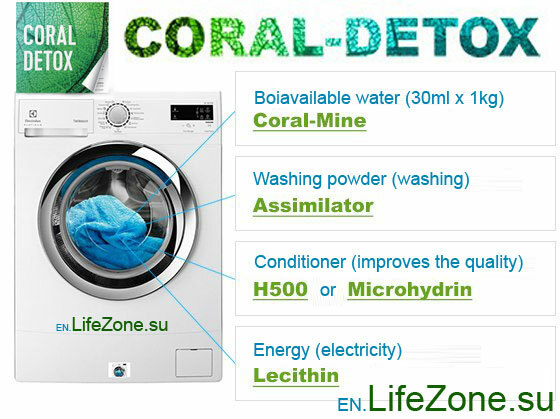 Coral Detox: convenient, healthy, stylish! We didn’t simply create a set of products that normalize and activate your body’s natural detox processes. 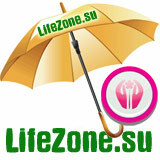 The products are packaged in a stylish and convenient way. An easy to carry bag with a Velcro closure. The Coral Detox Program is a multifaceted approach that ensures a natural flushing of the toxins in the body, the health of cells and youthfulness for many years to come!